Advocacy Meeting for Funding of Nutrition Interventions, Adoption & Implementation of the NSPAN with Focus on Maternal Nutrition, Infant and Young Child Feeding in Kebbi State held on 20TH OCTOBER 2015, in Birnin Kebbi. 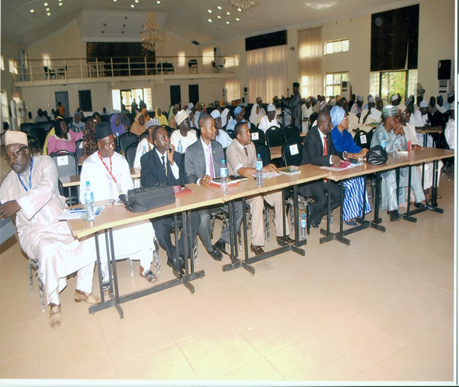 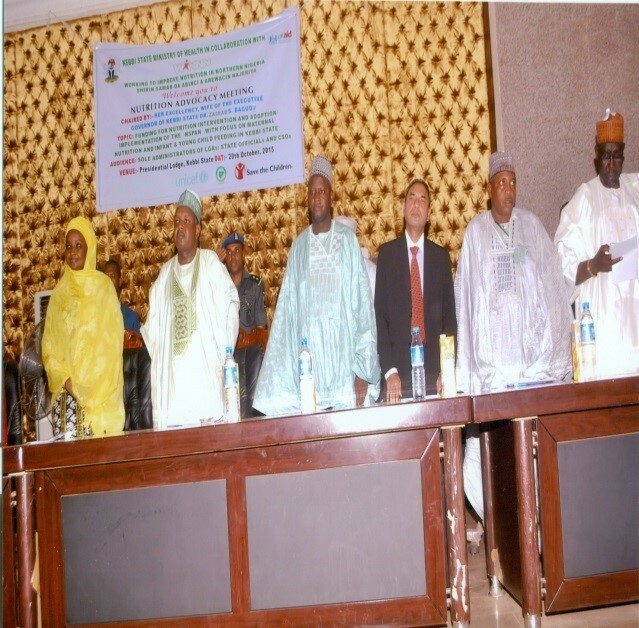 Participants at the event included Sole Administrators from 18 LGAs, State officials and Civil Society Organizations. 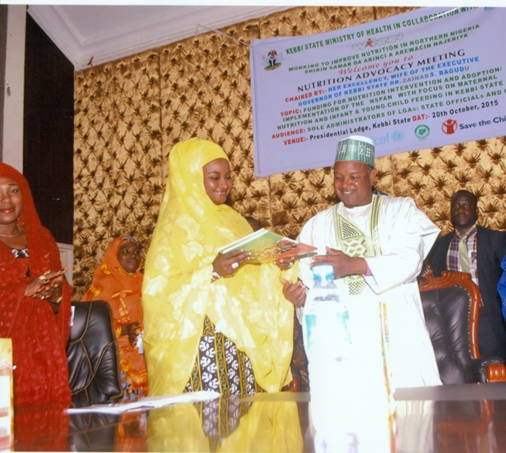 Development of a Nutrition Action Plan for State and LGA levels. An inclusive technical committee on Nutrition to be set up to work out a monthly Nutrition program imprest for CMAM and IYCF and similar Nutrition Activities. 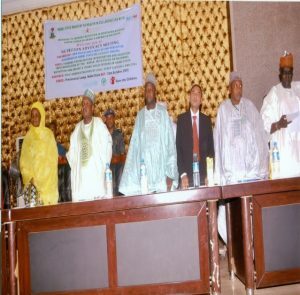 All LGAs will provide a monthly imprest of One Hundred Thousand Naira (N100, 000) to support current nutrition interventions while waiting for the budget line creation and funding.